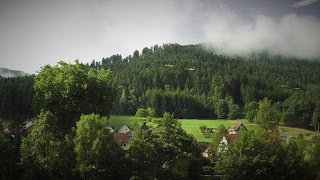 Just returned from a beautiful holiday in the Black Forest, Germany. Mainau Island is really amazing with all the beautiful butterflies flying around. The greenery, tall trees all around.